The Adastral Park tech cluster is made up of over a hundred companies. These companies form four distinct organisations that have their own focuses but can collaborate with each other to achieve breakthrough innovations. To find out more about the tech cluster, take a look at each of the sections below. 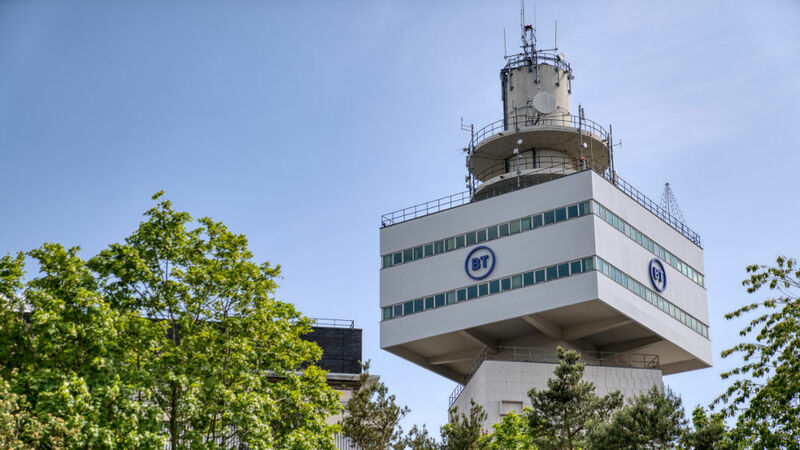 Adastral Park plays home to a number of BT departments including BT Labs, the heart of BT's global research and development. 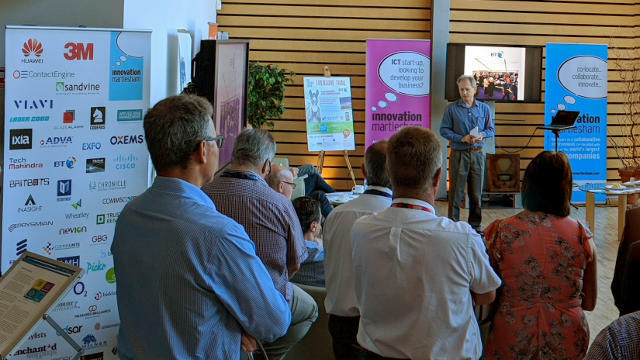 Innovation Martlesham is an established cluster of over a hundred high-tech ICT / digital companies, making it the largest cluster of its type in the UK. The institute brings the ICT industry and UK academia together to produce the research leaders of the future. 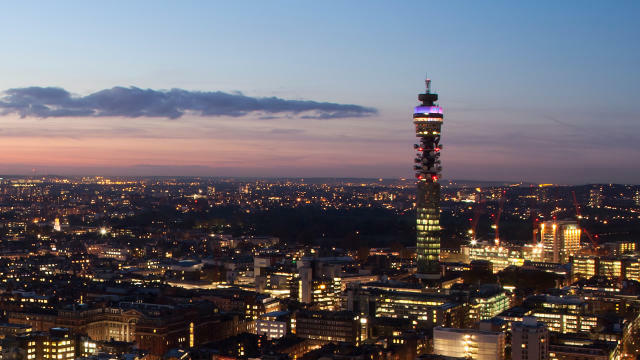 BT, TIP and Facebook have partnered to open a UK hub for developing next-generation telecoms technology.